-Free Carfax available at your request. Check out our website Showcasemotorsmn.com for more info and to apply for financing. 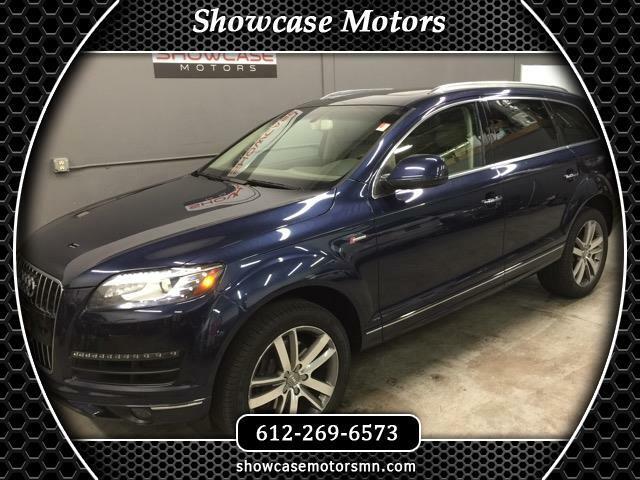 Call 612-269-6573 for a test drive today! Located just 20 minutes west of Minneapolis. Showcase Motors is founded on trust, integrity, and respect. We are proud to offer these values in our sales and business practices so our customers keep coming back. The vehicles on our lot have the best prices and quality in the area so come by and see us today!